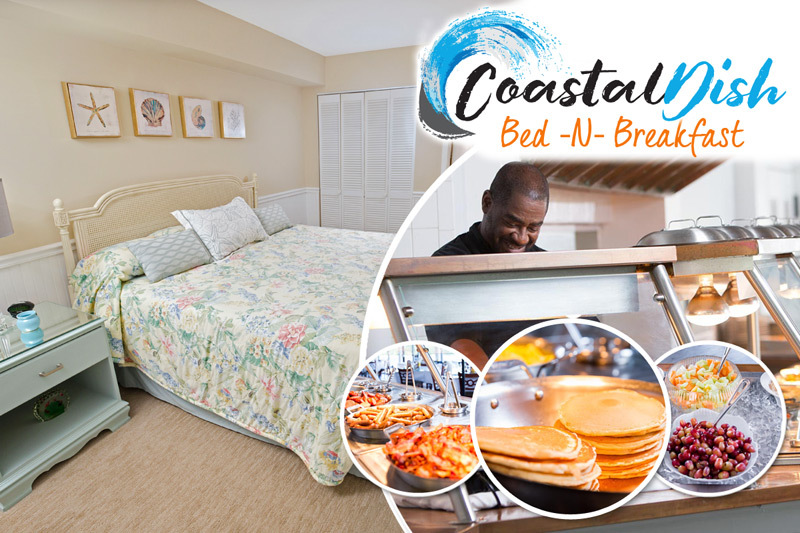 The South Carolina state capital is just under three hours away from Myrtle Beach, making it another great option for a day-trip during your beach vacation rental experience. Visit the exciting Riverbanks Zoo, featuring over 2,000 animals and 170 acres of zoo, aquarium, and botanical exhibits. Continue enjoying the beauty of nature when you stop by Congaree National Park, the only national park located in South Carolina. Get a glimpse of centuries-old Cypress trees, as you hike along the many trails that meander throughout this scenic park. 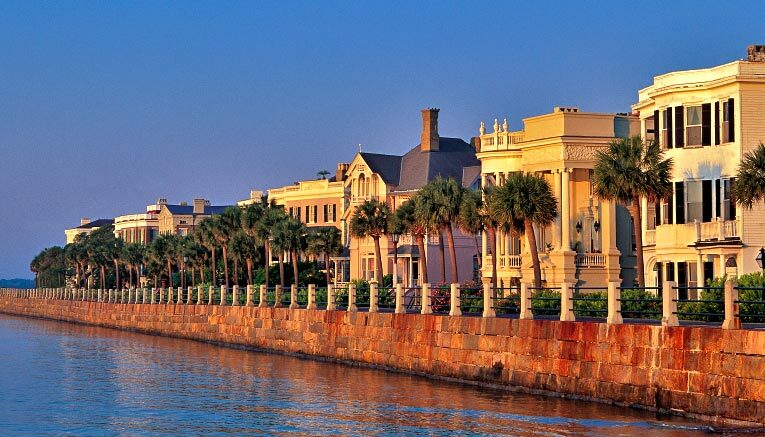 There's no shortage of historic sites, so make your time there educational and stop by the South Carolina State Museum. Visit the downtown district to take in the sights and sounds of the University of South Carolina and the many boutiques scattered throughout. While Murrells Inlet is known as the Seafood Capital of South Carolina, its counterpart in the North offers up its own style of oceanic delicacies named after the city itself! Travel up to Calabash, North Carolina, a charming seaside town just over the border, where you can spend the day exploring the shops and sampling some of the best food along the coast! Less than an hour drive from Myrtle Beach, Calabash makes for a perfect day-trip during your vacation. Try out Beck's Seafood in the heart of the city, where the hushpuppies are to die for. After dinner, walk across the street to St. Nick Nacks, a sprawling warehouse of a store that features dozens of meticulously-decorated Christmas trees. The store also has countless souvenirs to help you remember stopping by! Check out Calabash, one of North Carolina's most delightful seaside towns.